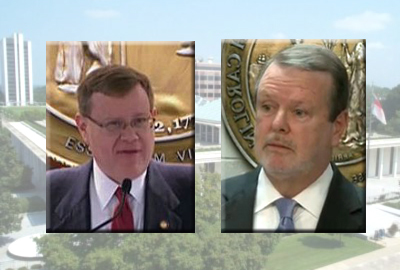 The latest tax cut proposal from the leaders of the General Assembly, Senate Bill 622, will be heard later today in Senate Finance. It is more of the same. Senate Bill 622 doesn’t really address our flawed tax code or the urgent reality that our state has at least $3.6 billion less than it would have had under the 2013 tax code, as well as a backlog of community needs that threaten to block our well-being and success in North Carolina. 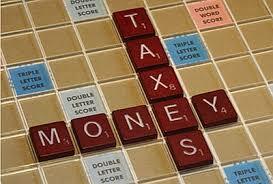 You can read more about our analysis of the franchise tax proposal here. Today, I want share our latest analysis of the issue with continued increases in the standard deduction. There have been a few such increases since the tax changes began in 2013. Because a large number of North Carolinians claim the standard deduction rather than itemize, this is a poorly targeted tool to addressing the upside-down nature of the tax code. Analysis shows that, of the total net tax cut from the increase in the standard deduction, 27 percent will actually go to the top 20 percent while just 7 percent will go to the bottom 20 percent, whose income leaves them in poverty each year. There is a better tool to address our upside-down tax code. North Carolina leaders could take the dollars that they would commit to an increased standard deduction — roughly $90 million — and enact a state Earned Income Tax Credit. The Earned Income Tax Credit provides working families who earn low wages with a credit against their total taxes paid — which often means refunding dollars back into their pockets so that they can meet basic needs and build assets. 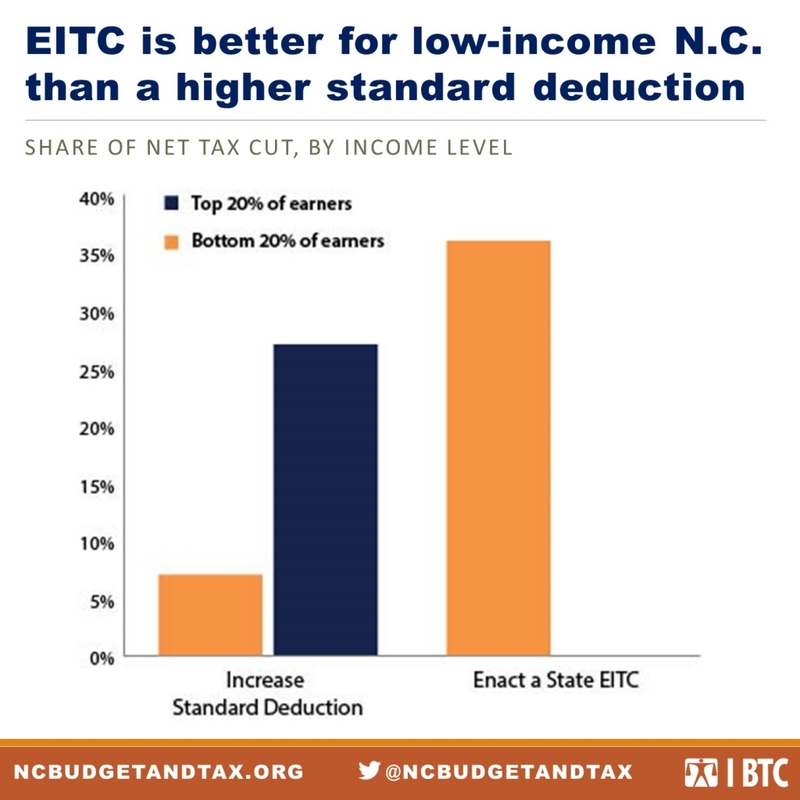 A state EITC would deliver 36 percent of the net tax cut to working taxpayers in the bottom 20 percent of the distribution and zero percent to the top 20 percent. It would also add to the many benefits documented from having a federal EITC, including improved maternal and child health outcomes, educational success, and labor force participation. It is time for the General Assembly to recognize that there are proven tools out there that our state’s families are missing out on because they continue to reach for a hammer when they need a more varied toolbox. Each year the Tax Foundation puts together an estimate of when in the year high-income Americans — and residents in each state — have worked enough hours to pay their taxes on average. They have determined that Tax Freedom Day for 2019 to be April 16. While the Center on Budget and Policy Priorities (CBPP) has debunked their methodology with precision, as the excerpt shows below, the fundamental error in this consideration of taxes is that it fails to account for the opportunities — and, indeed, freedoms — that are provided through investing our public dollars in opportunities for all. The very idea that one is more free when one works for themselves rather than for our collective well-being is flawed. It belies the reality that our own well-being is tied to that of our neighbor and that our economic strength comes from our ability to ensure every person can reach their full potential. Yesterday, a federal judge struck down Medicaid work requirements implemented in Arkansas and proposed in Kentucky, emphasizing in the opinion the role of Medicaid in providing medical assistance to people with low income in our country. Yet in rejection of the growing evidence of harm and legal opinions on this matter, leaders in the North Carolina General Assembly yesterday filed Senate Bill 387 which proposes implementing work reporting requirements on parents with very low incomes who currently receive health care through Medicaid. Requiring reporting on work is costly and complicated to comply with, likely leading to loss of coverage for parents. This will push up the number of people who are uninsured, particularly for households with very low incomes given current eligibility requirements, and fundamentally ignores the problems with our current labor market and what children need to thrive. By applying work reporting requirements to people receiving health care through Medicaid, this bill jeopardizes the well-being of parents, the children themselves, and the broader community. Those who will be impacted by the proposed Senate Bill 387 would include parents of school-age children, and toddlers to pre-schoolers. It undermines the best evidence of what works to support the well-being of children—access to health care and the financial security that can come from consistent care and healthy outcomes. Many families in North Carolina do not earn enough to pay for their basic needs, according to a new report by the N.C. Budget & Tax Center. Many more live paycheck to paycheck and don’t earn enough to save in order to plan for their future or invest in their children and their education. The Budget & Tax Center has updated its Living Income Standard (LIS) for 2019, a measurement that gives a more accurate and comprehensive picture than more traditional measures of what it takes for a family to make ends meet in each of North Carolina’s 100 counties. For example, the LIS shows that in North Carolina, a family of two adults and two children must earn $52,946 a year in order to actually afford housing, food, child care, health care, transportation, taxes, and other necessities – more than double the federal poverty threshold for a family of four. The report also breaks the numbers down by county and family type. The same family of four living in Mecklenburg County would need to earn $59,597 to afford the basics, while a Richmond County family would need to earn $44,163. The report details the problems with current measures like the Federal Poverty Level and the federal minimum wage, which don’t accurately reflect what is actually needed to make ends meet in North Carolina. For example, the Federal Poverty Level doesn’t take into account expenses such as child care or regional differences in the cost of living.